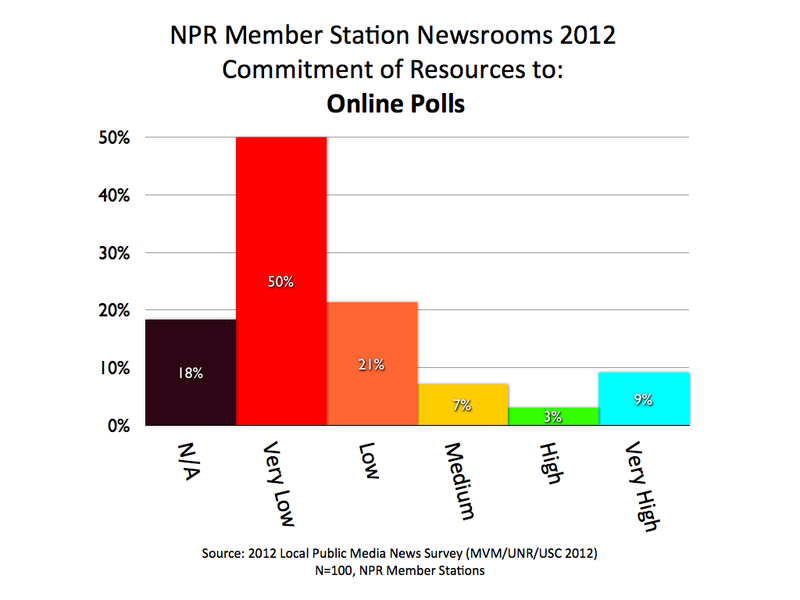 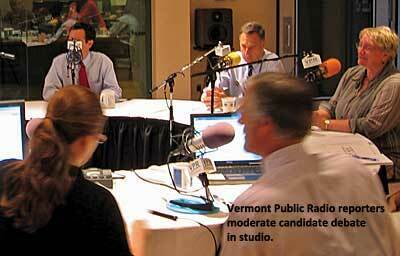 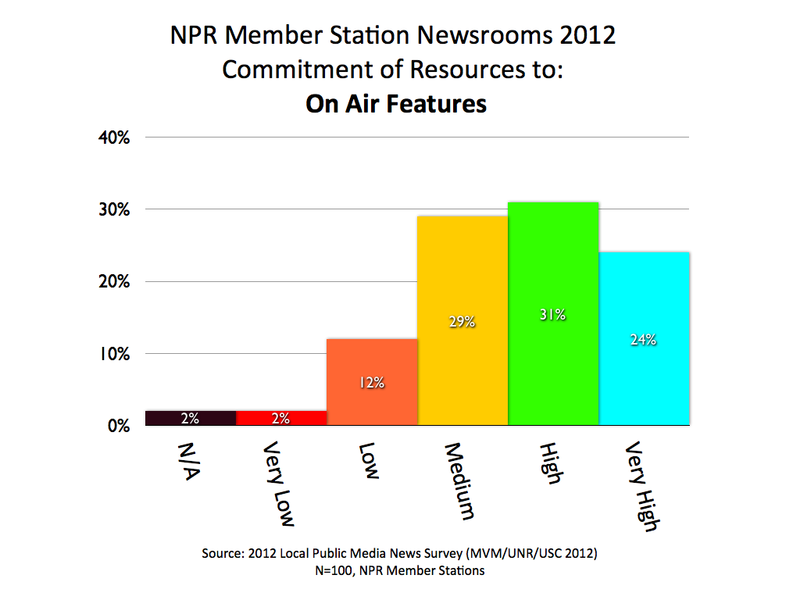 In a survey taken before the current debate over federal funding of public broadcasting, stations were relatively optimistic about expanding the time they devote on-air to their locally produced news and public affairs. 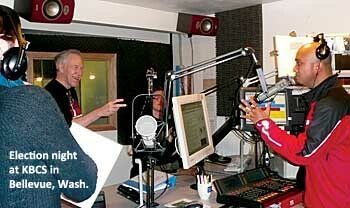 More than a third planned to do so. 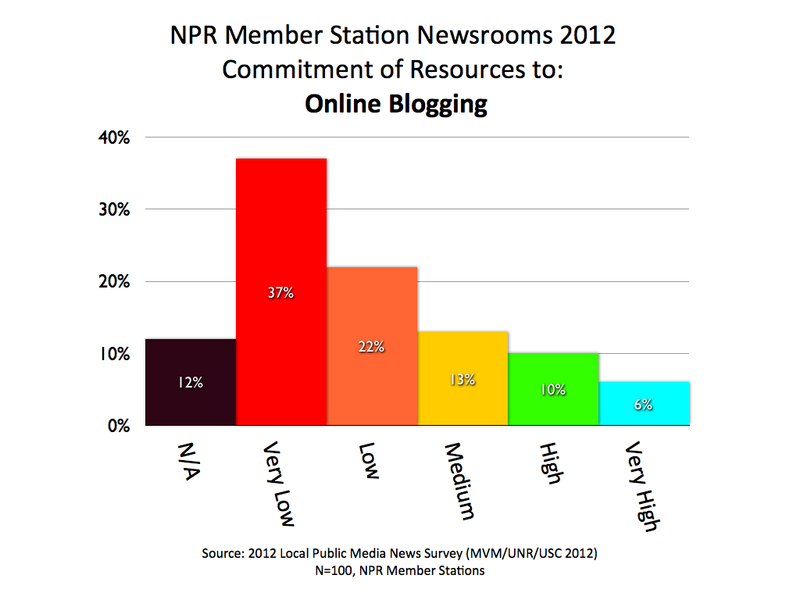 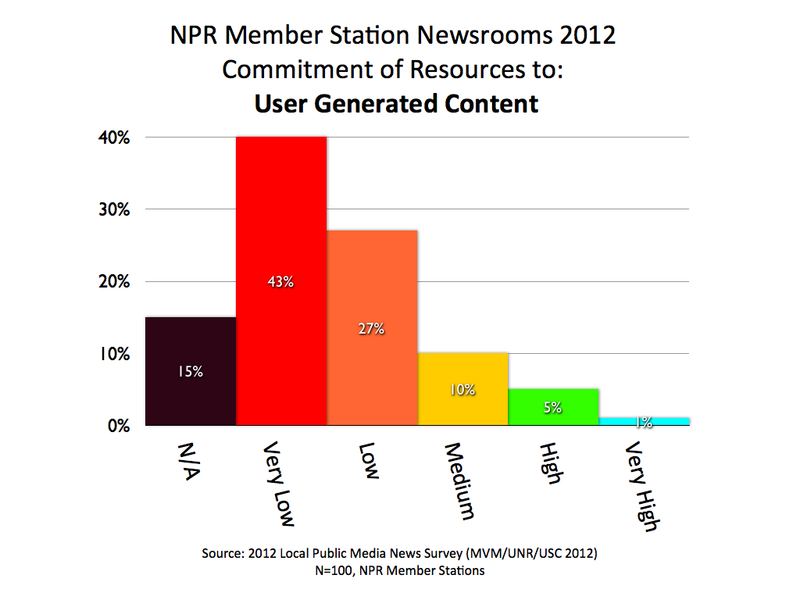 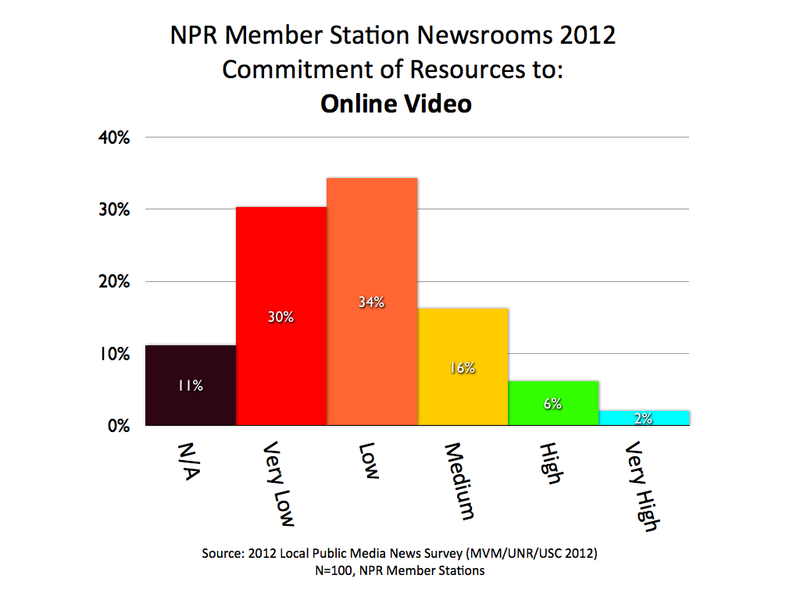 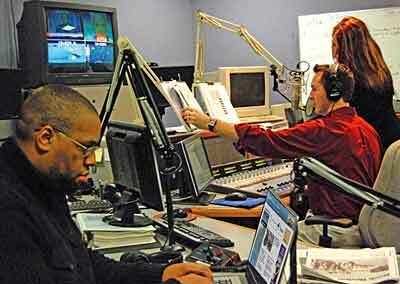 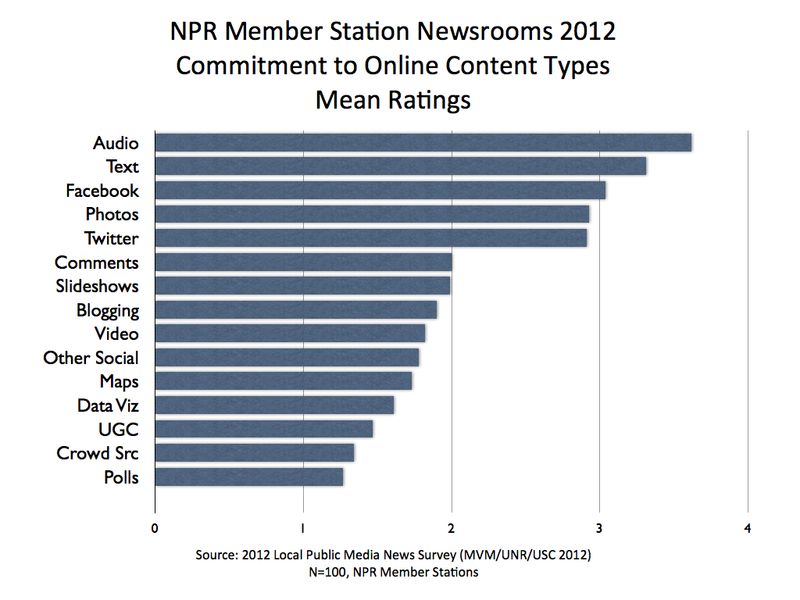 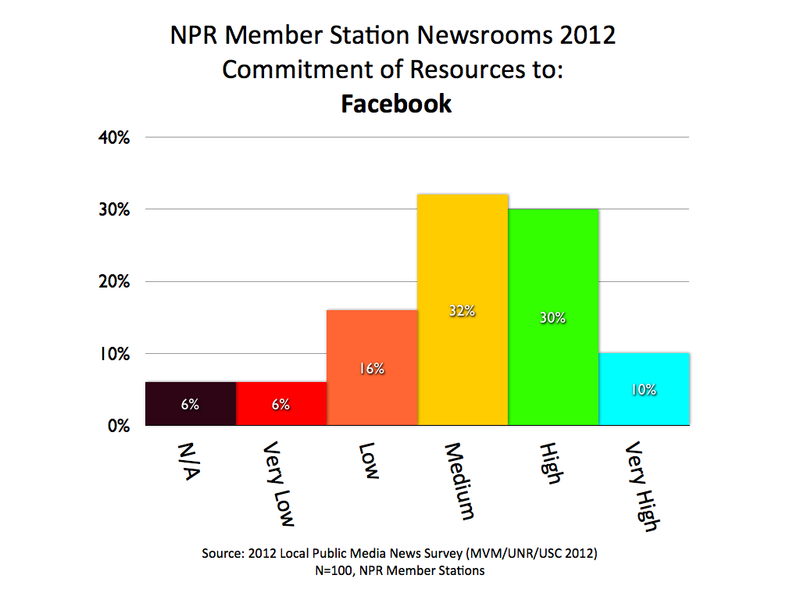 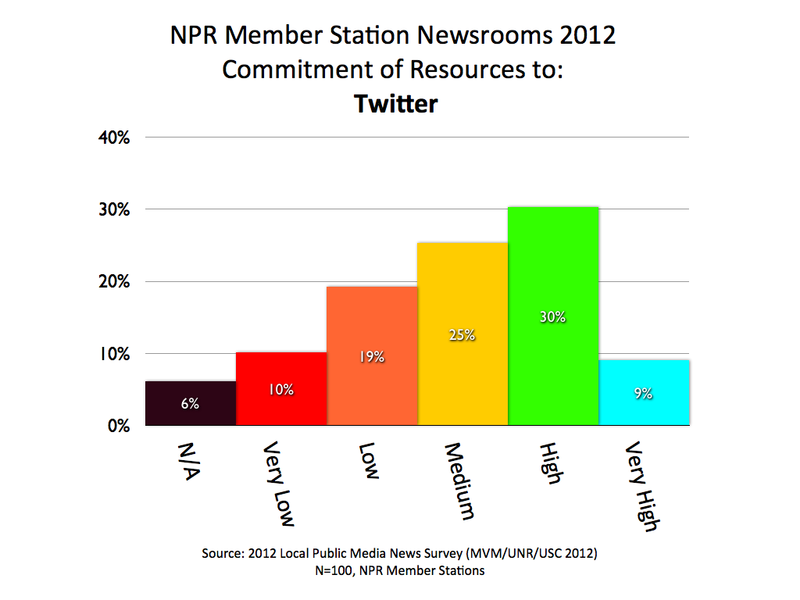 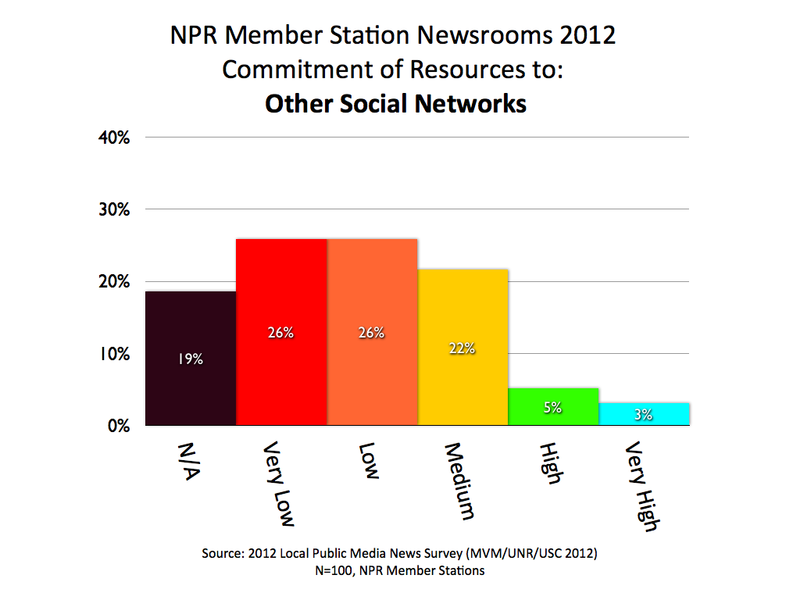 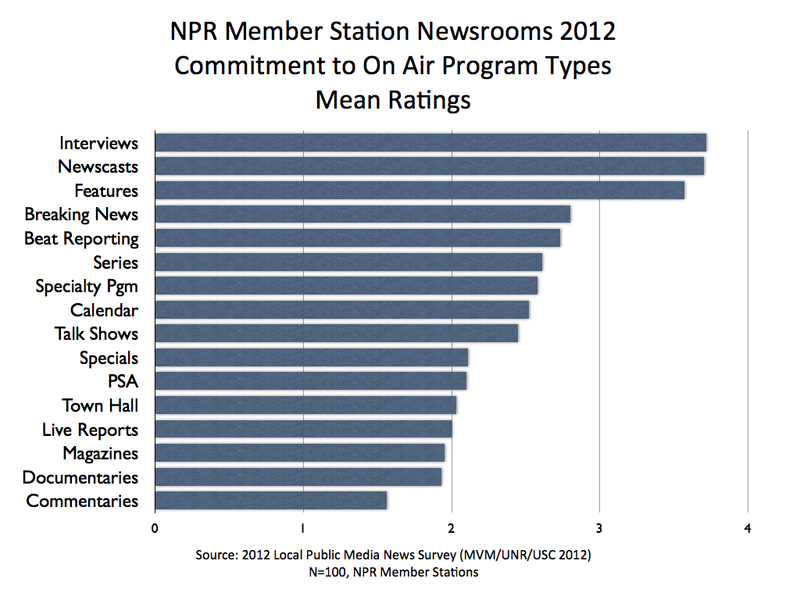 The stations were also asked if they had expanded their news time in the previous year. 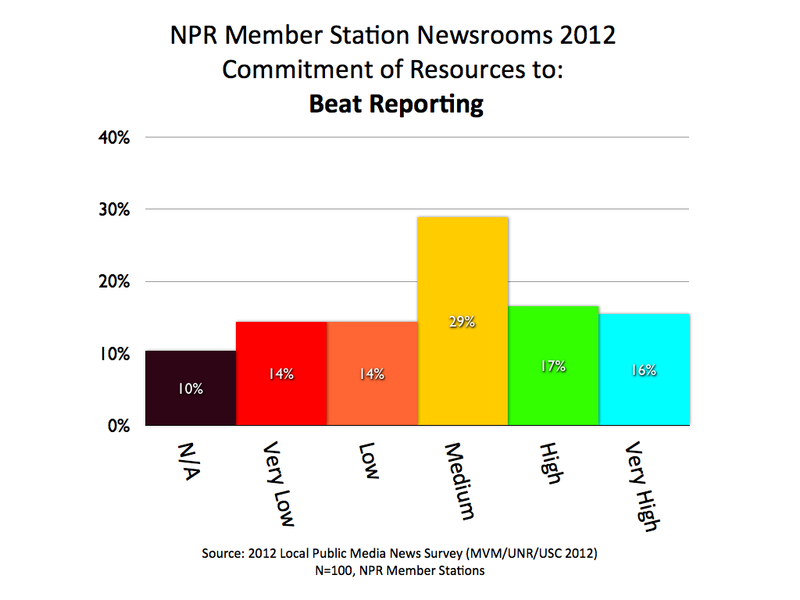 More than a fourth said they had. 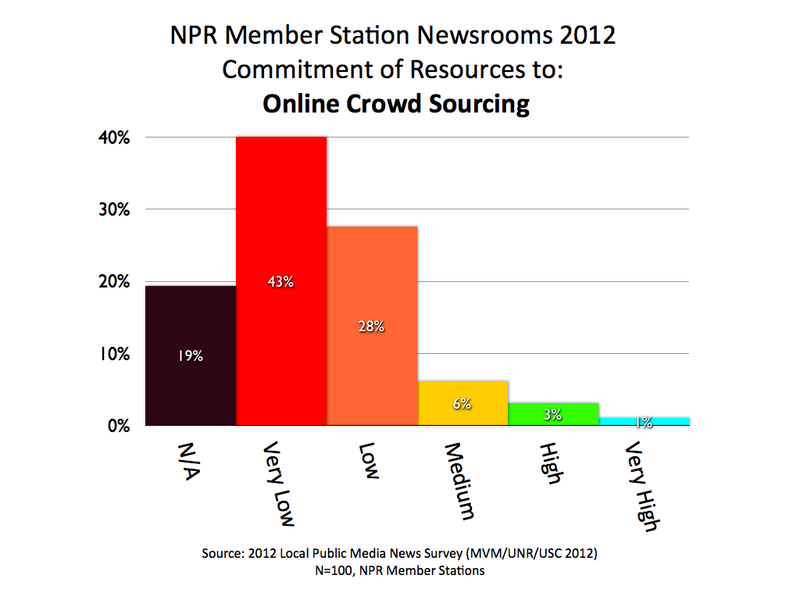 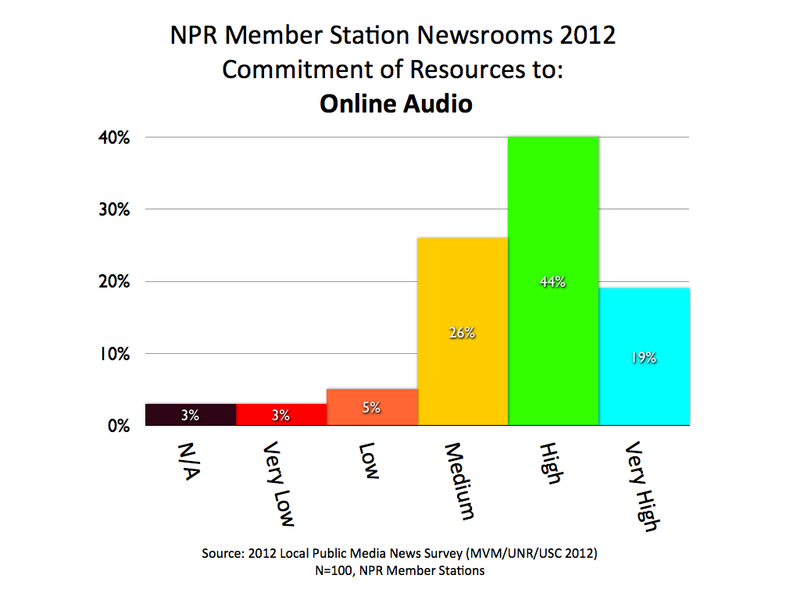 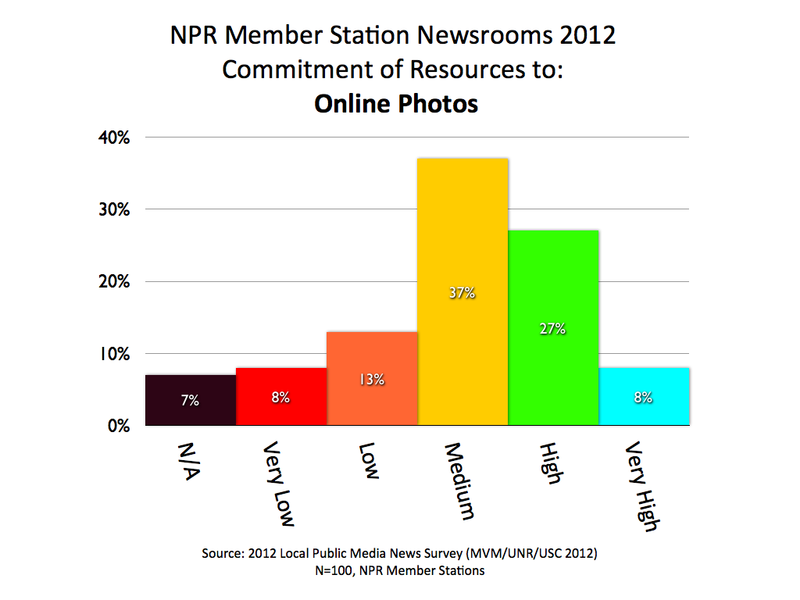 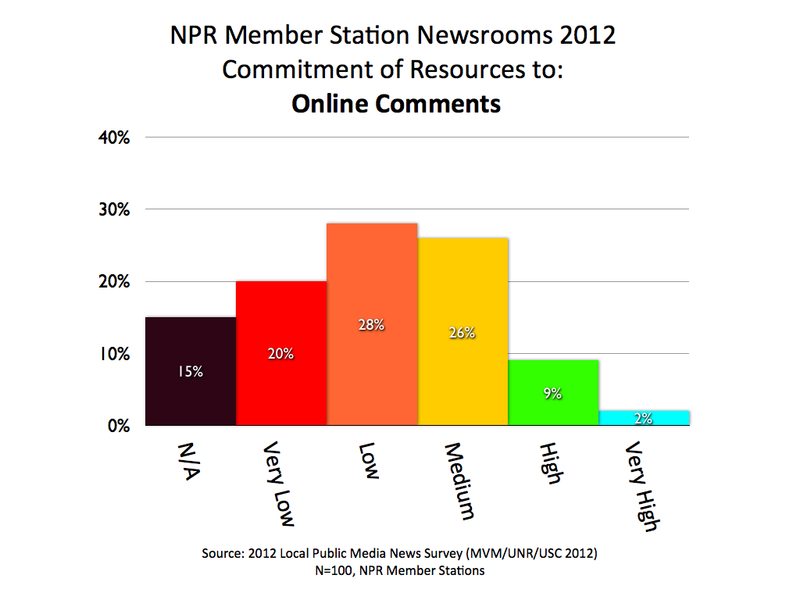 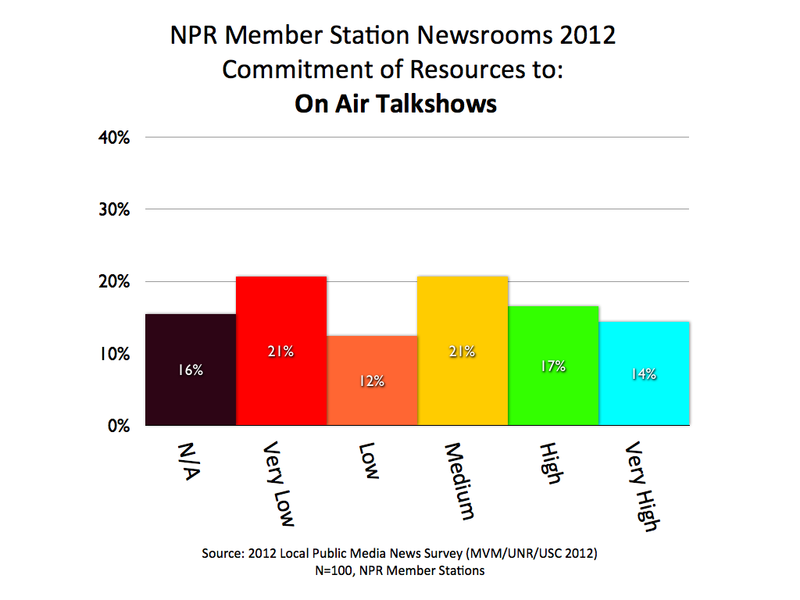 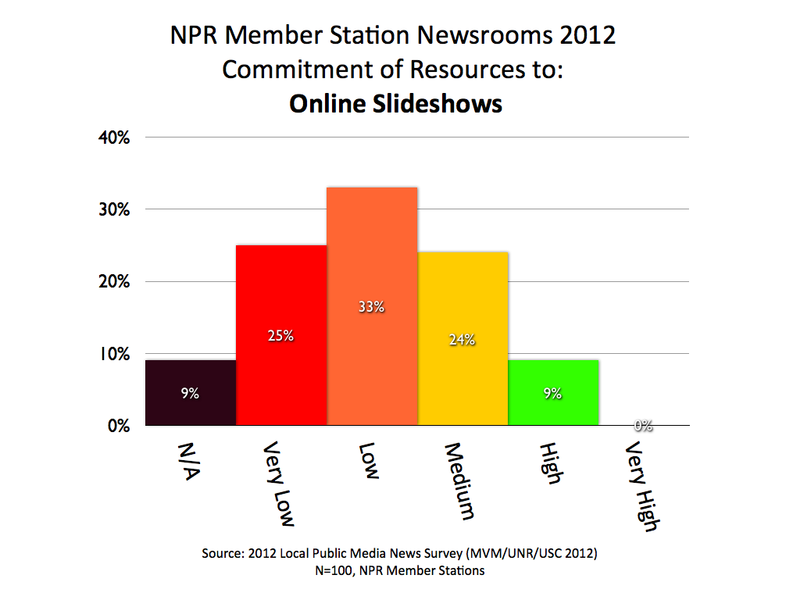 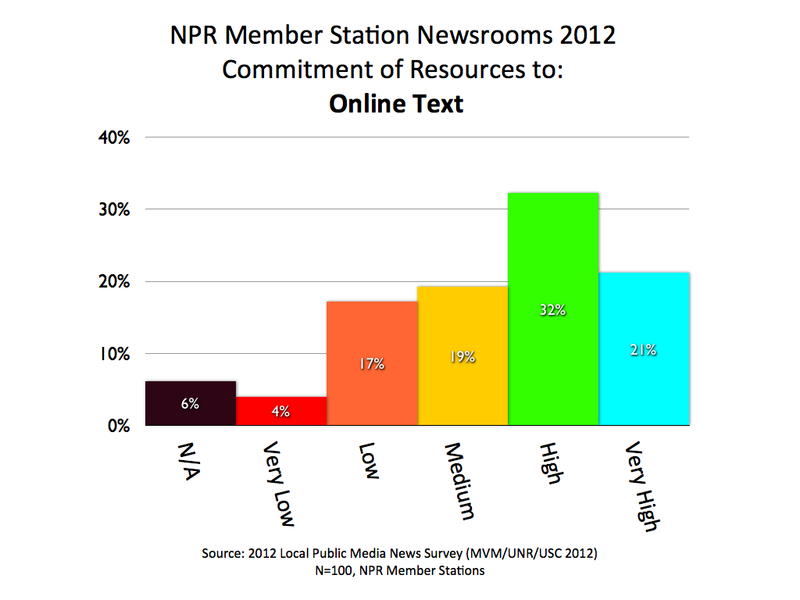 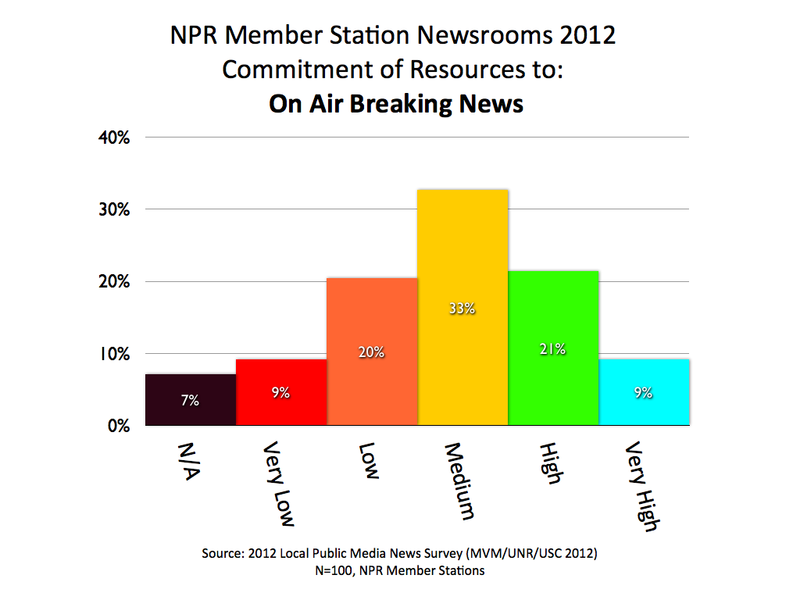 The chart above shows that the bulk of US public radio stations maintained a consistent level of air time devoted to local news and public affairs in FY 2010. 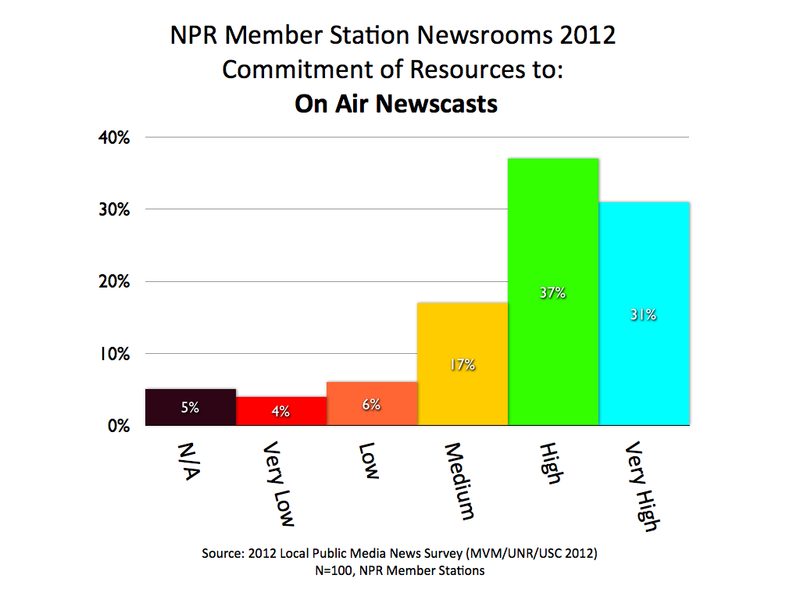 But, despite the economic downturn, more than a quarter of stations actually expanded their local news. 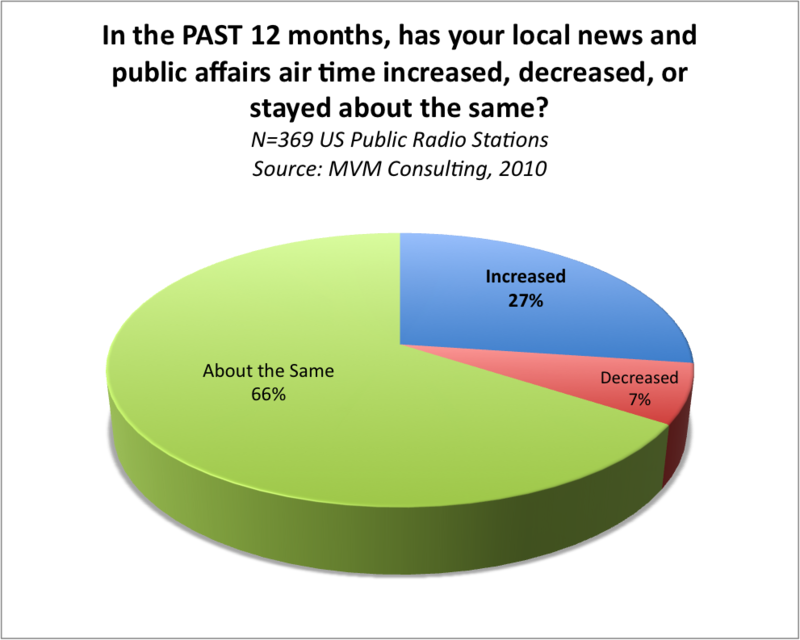 A small segment (7%) cut back on news time in FY 2010. 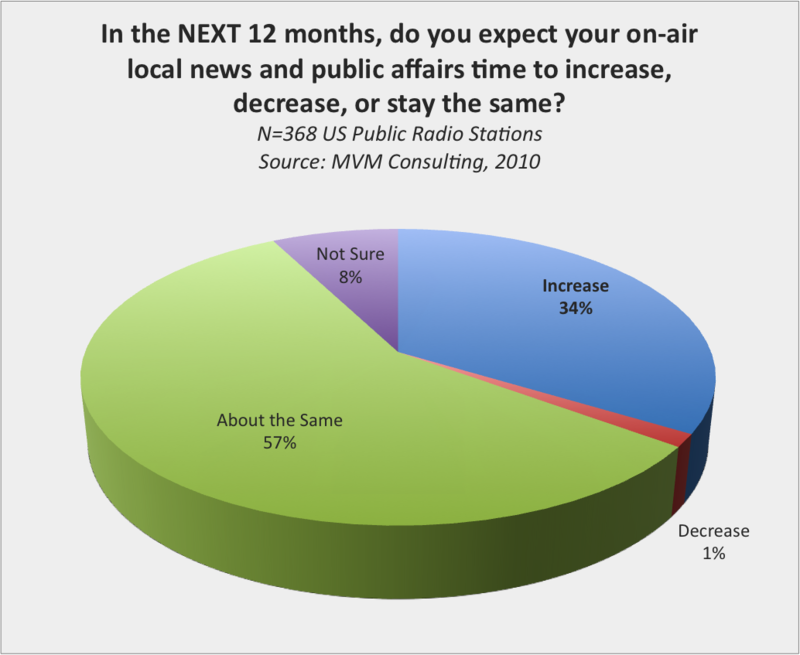 The chart below shows the bulk of stations, in FY 2011, expected to maintain their 2010 levels of airtime for local news and public affairs programming. 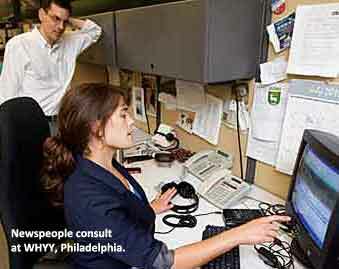 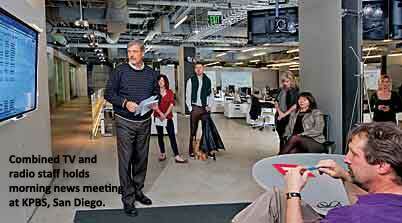 But a full third anticipated or planned to expand their local news offerings. 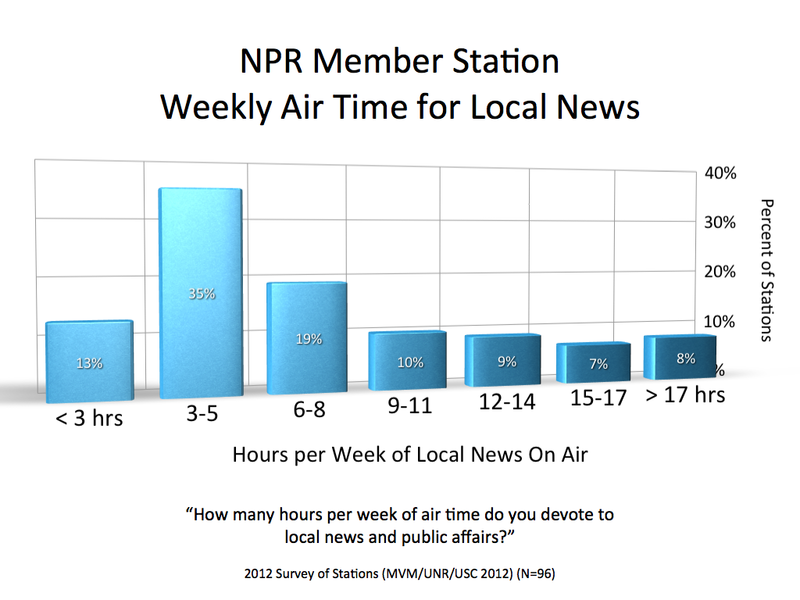 Eight percent of respondents were not sure but only 1% expect to decrease local news.